It can be said, without a doubt, that Boundless auction has been a successful one. 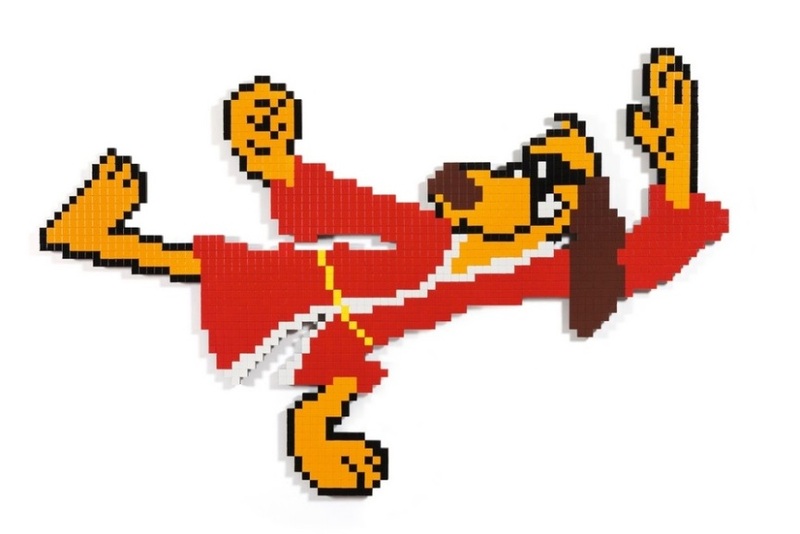 Out of a total of 104 lots, 84 of the pieces found new owners (almost 81% of lots). 53 lots (almost 51%) of the entire number was sold for a price which was over the high estimated value. This adds up to 63% of sold lots that reached a hammerprice over the high estimated value. A total of 29 lots were sold for a price which was in the range of estimated values, in other words 34,54% of the pieces reached a hammerprice somewhere between the low and the high estimate. Finally, only two pieces were sold for a price which was lower than the low estimated value. If we have a brief look at the big picture, i.e. the total figures, the success of the auction becomes even more clear. Namely, the total of high estimated values adds up to $5,374,536 and the total of hammerprice values $5,431,614, which makes the difference between high estimate total and hammerprice total to be 1,06%. But, what is more important, if we look at the high estimate total of sold lots ($4,243,448) and compare it to the total of hammerprice values, we can see that the difference comes to 28%! 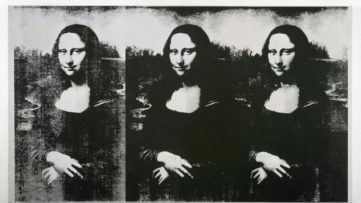 In terms of artists whose works have found new owners for prices over the high estimated value, one name clearly pops out. 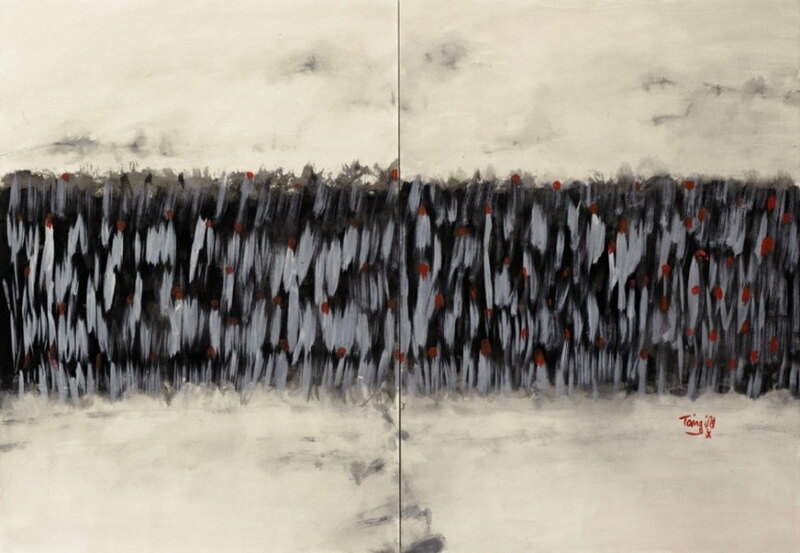 Out of 6 Untitled pieces by T’ang Haywen (lots 22 to 27), all were sold over the high estimate. What is more, four of the pieces (lots 22, 23, 24 and 26) are in the top ten of sold lots in terms of hammerprice / high estimate difference. Namely, the difference between the high estimated value and hammerprice for these four lots has been 240%, 233%, 221%, 185%, respectively. 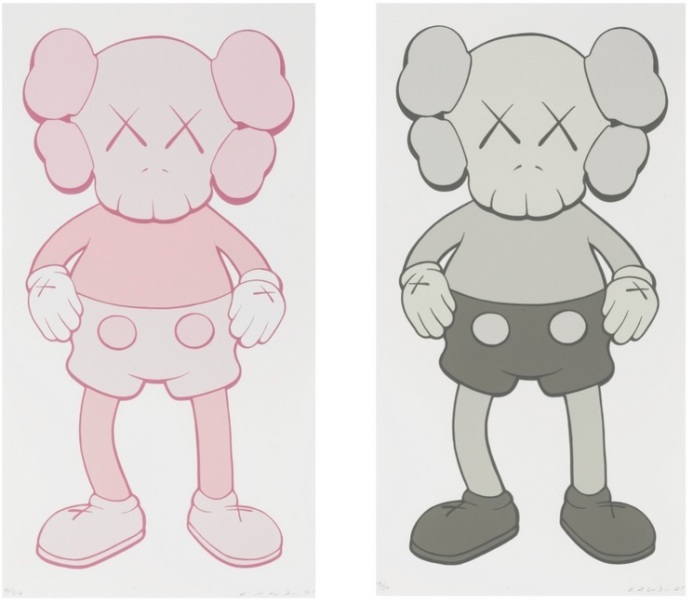 More specifically, the Untitled piece under lot 22, estimated to reach a price as high as $128,972, was sold for $438,506 (which was the third most expensive piece in the entire auction). 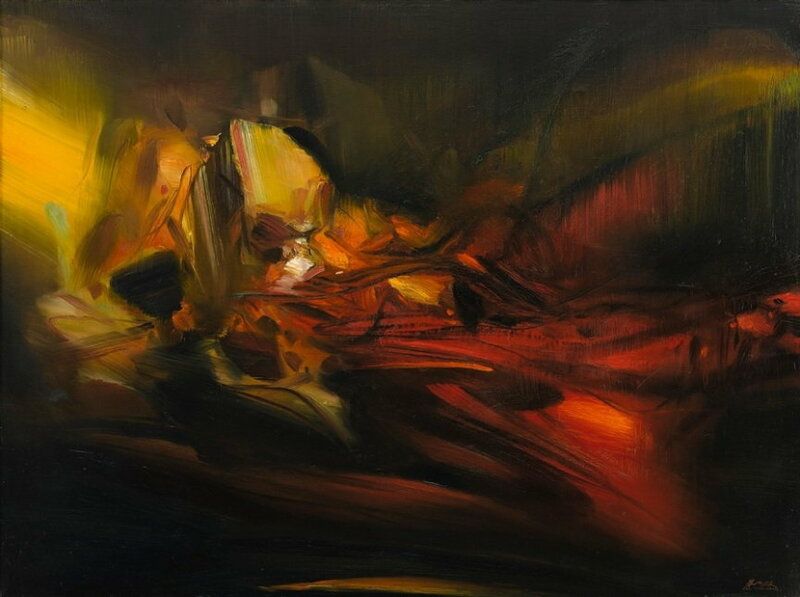 The most expensive piece that got sold on the evening of January 20th went for a hammerprice of $546,843 (41% deference in relation to the high estimate). 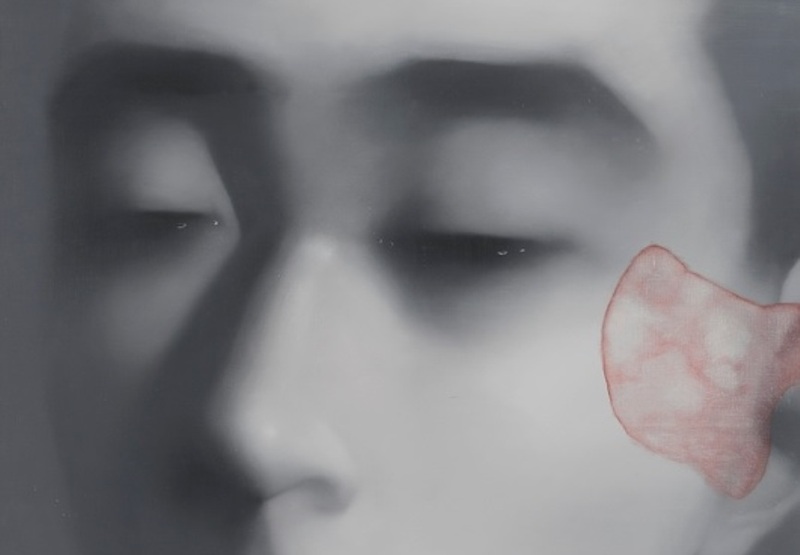 The second most expensive was a piece by Zhang Xiaogang, Amnesia and Memory No. 10, which was sold for $469,459. 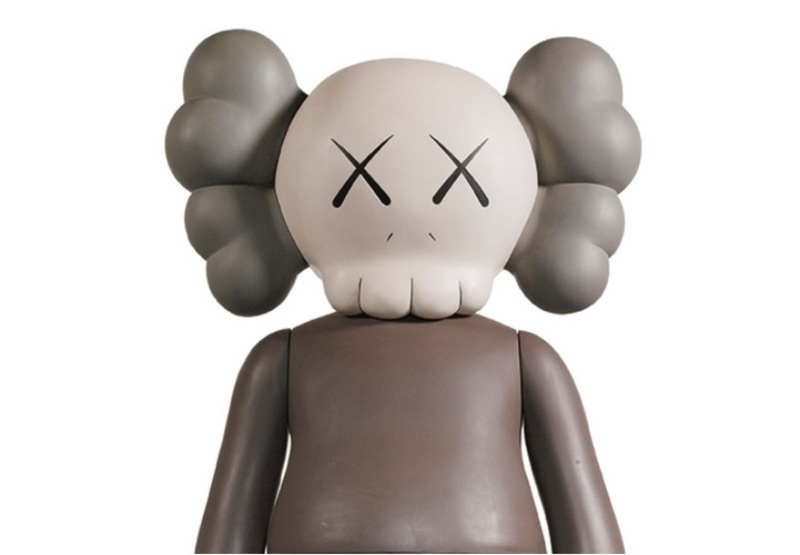 If there was a star of the show, it was most certainly KAWS’ Companion, which was sold $41,916 (306% difference in relation to the high estimated value!). 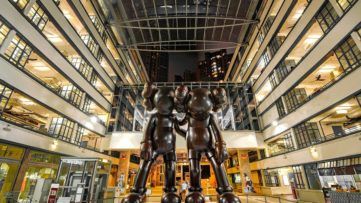 In this regard, right behind KAWS, we have Damien Hirst’s Mickey, which reached a hammerprice of $17,734 (high estimate was $6,449). 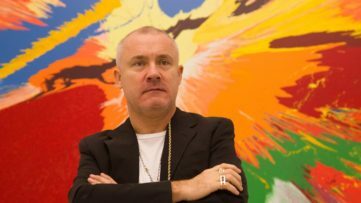 On the other hand Hirst’s Beautiful Spin Guitar went unsold. 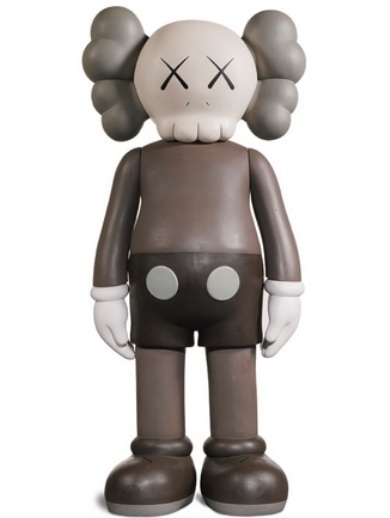 Out of five lots with pieces by Takashi Murakami, two were not sold, while two went for prices in range of expected. Limited Edition Petit Panda (lot 76) was sold for a hammerprice 4% over the high estimated value. Another artist form Japanese cultural space, Yoshimoto Nara, and his artwork had quite a successful evening. Lots 79, 80 and 81 sold for hammerprices well over the high estimate (150%, 87,5% and 87,5% over, respectively). 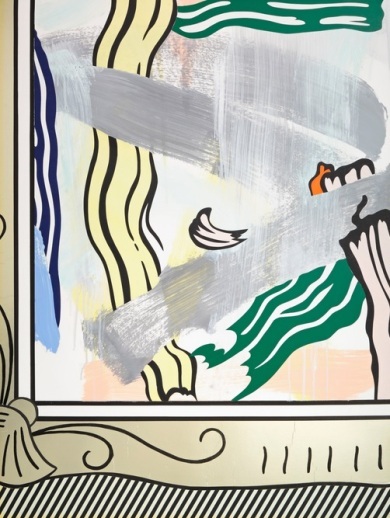 As for pieces of artists coming from the Western cultural space, works by Andy Warhol, Roy Lichtenstein, Jeff Koons, Invader, Yves Klein and, of course, the great Pablo Picasso, all performed very well at Sotheby’s Boundless auction in Hong Kong. Especially Invader achieved his highest auction result until now! For all of this, and more, be sure to check out the figures, in detail, on the next page of the article. Never miss an auction analysis – always be informed – sign up for My Widewalls!